A PILOT SCHEME PROMOTING FASHION TIPS AND BEAUTY INSIGHTS FOR PASSERS BY. 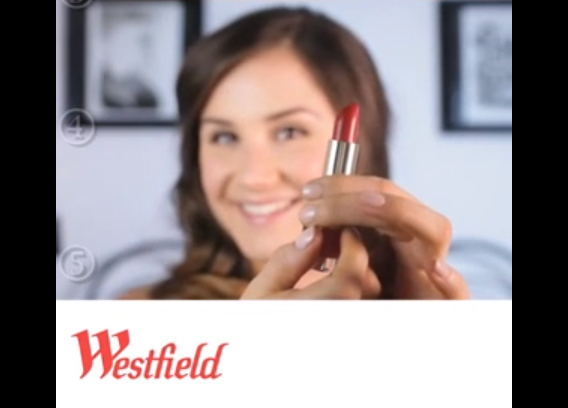 Jane created a series of mini-shopping advertorials for Westfield shopping Centre for shoppers to enjoy in store. Working with our favourite camera woman Micci Billinger, the goal was to deliver added fashion content throughout the Mall by utilising information screens with an informative visuals only format.